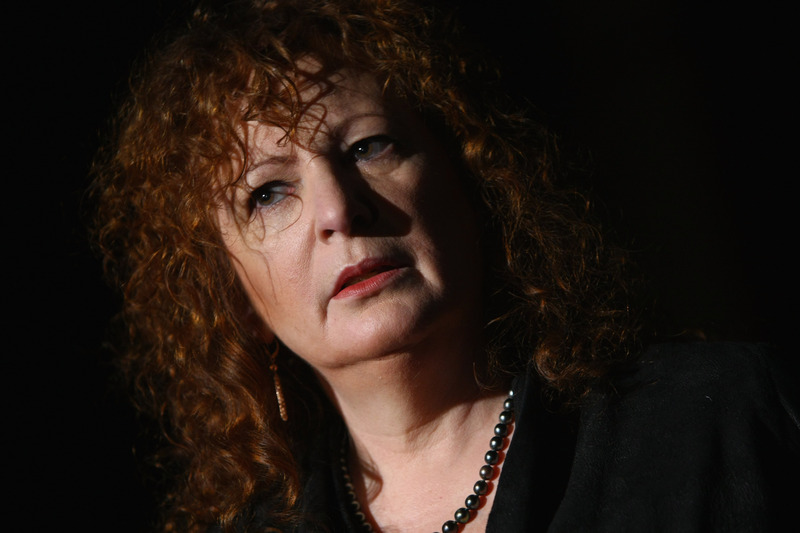 The Metropolitan Museum of Art’s decision to review its gift acceptance policies after revelations about its donors, members of the opioid-profiteering Sackler family, created joy and fury in photographer and activist Nan Goldin, she told The Daily Caller News Foundation. Goldin has been an outspoken critic of the Sackler family and Purdue Pharma, the company it owns, since kicking her addiction to OxyContin and other substances in 2017. The Metropolitan Museum of Art’s decision to review its gift acceptance policies after revelations about its donors, members of the opioid-profiteering Sackler family, creates joy and fury in photographer and activist Nan Goldin. A Tuesday court filing cites documents indicating that Sackler family members pushed Purdue Pharma, the company they own, to mislead the public about the dangers of prescription opioid OxyContin. 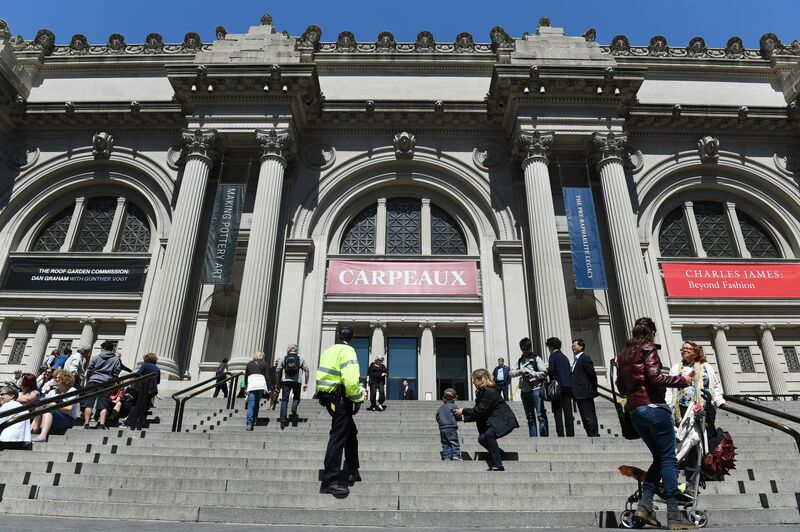 By Thursday, The Metropolitan Museum of Art told TheDCNF in a statement it was reviewing its “detailed gift acceptance policies” after taking hundreds of thousands of dollars from the Sacklers, including $180,000 between 2013 and 2015 alone. “We were screaming with joy, basically, because no museum has ever responded, and The Met was our first target,” Goldin told The Daily Caller News Foundation on Friday. After fighting her way back from a post-surgery addiction to OxyContin and an overdose on a substance that turned out to be the dangerous synthetic opioid fentanyl, Goldin’s mission is shining a spotlight on the Sacklers. She got clean in 2017 and founded Prescription Addiction Intervention Now (PAIN), motivated by the thousands of Americans who died from prescription opioid-related overdoses in 2017. PAIN has targeted recipients of Sackler money like The Met with demonstrations, including one during which activists littered The Met’s Sackler Wing with pill bottles and chanted “Sacklers lie, people die” in March 2018. The Met’s Sackler Wing houses the famous Egyptian Temple of Dendur. The wing was named after the Sackler family in 1974, years before OxyContin hit the markets in 1996. PAIN’s actions haven’t gone ignored. Goldin has become a go-to in the opioid crisis discussion and was profiled by The New York Times in January 2018. The ideal response from institutions like The Met is “for them to stop taking funding,” Goldin told TheDCNF. Goldin felt “fury” while reading newly released emails from Richard Sackler, former president of Purdue Pharma, about his response to OxyContin overdoses and deaths. “We have to hammer on the abusers in every way possible. They are the culprits and the problem. They are reckless criminals,” he wrote in a confidential 2001 email released in a court filing Tuesday as part of the Massachusetts attorney general’s suit against Purdue Pharma and members of the Sackler family. In a rush to vilify a single manufacturer whose medicines represent less than 2 percent of opioid pain prescriptions rather than doing the hard work of trying to solve a complex public health crisis, the complaint distorts critical facts and cynically conflates prescription opioid medications with illegal heroin and fentanyl, which are the leading cause of overdose deaths in Massachusetts. “This is evil, premeditated murder. How else can it be seen? It’s not thoughtless, even. It’s premeditated murder. In all those quotes he’s saying he knows it’s abuse and let’s just blame the abusers,” Goldin told TheDCNF. #Repost @jeffreypatrickgold ・・・ ??????????? ?☄️Brave people stand up against the Production & Prescribing of Opioids.. one of the most additive and deadly substances ever manufactured ☄️???????????? Shame on #sackler family original inventors & producers Donating $ Millions on Art & $ 0 toward fighting this epidemic #sacklergallery @metropolitanmuseum @sacklerpain #purduepharma #jnj #johnson @johnsonsbaby @tevapharm #teva @tevapharmaceuticalsinc #tevapharmaceuticals #endohealth #cephalon #allergan ⚰️⚰️???????? The fight is personal for Goldin, who considers The Met her favorite museum in the world. Its “review” could spark a domino effect, she said. PAIN is continuing to plan interventions at museums, and Goldin said she might have the opportunity to do a retrospective at London’s National Portrait Gallery, which has faced scrutiny over donations from the Sacklers. The National Portrait Gallery has been up in the air about accepting a $1.2 million pledge from the family since March. A spokesperson for the Sackler family referred TheDCNF to Purdue Pharma for comment on pending litigation.